The Luna Display adapter is so small you can hardly see it. 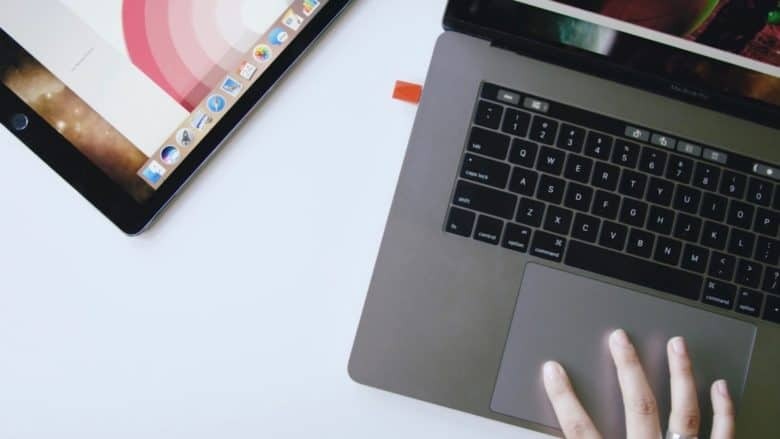 A new version of the software that drives Astro HQ’s Luna Display promises to noticeably improve the screen refresh rate and latency for this dongle that lets an Apple tablet function as an external screen for a Mac. The improvements have also been brought to Astropad Stiudio, this company’s app that turns an iPad Pro and Apple Pencil into drawing tools for a Mac. Luna Display's best feature has been killed by Apple. Apple has rejected updates to two popular iOS apps that attempted to provide users with a handy new shortcut on iPad. 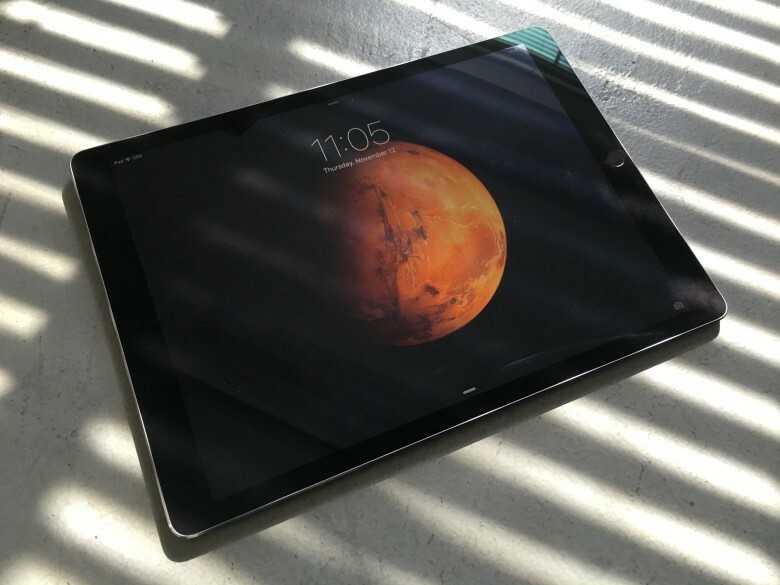 The creators of Luna Display and Astropad devised a method of using the iPad’s front-facing camera as a button. Sadly, the shortcut did not go down well in Cupertino. Draw on your Mac via your iPad Pro. Slick! Digital artists know that there’s no substitution for a graphics tablet when trying to draw on your Mac, except maybe the iPad Pro and Pencil. Astropad co-founder Matt Ronge thinks his company’s $20 app, when combined with an iPad Pro and Apple Pencil, can match and even exceed the current champ of the tablet world, the Wacon Cintiq. You should build something on all of that real estate the iPad Pro is giving you. Apple’s massive iPad Pro tablet is finally getting into the hands of the waiting public, and now all that remains is the small matter of how to make the most of its 13-inch screen. The company has been pushing its new hardware to creators and enterprise. 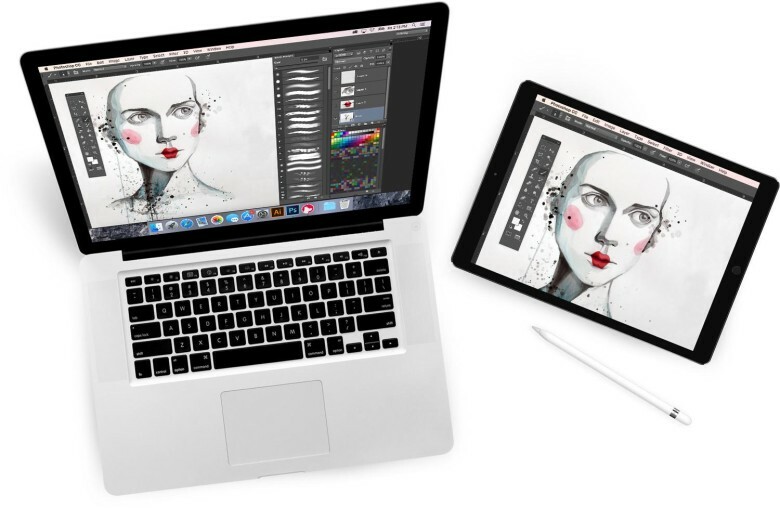 And while we’re guessing that most artists and professional designers and artists who already owned iPads have a favorite app or two, newbies picking up the latest for its huge screen and fancy Apple Pencil stylus might be at a loss with where to look. Here are some of our picks for iPad Pro apps to start getting your creati-on. Matt Ronge and Giovanni Donelli, the indie devs behind Astropad, a hit app that turns an iPad into a graphics tablet. We’re down here at WWDC, fishing for ProTips. It’s rich hunting ground. WWDC is the world’s biggest gathering of Apple developers, the alpha geeks, experts par excellence. What’s a ProTip? A ProTip is a nugget of knowledge, a little bit of expertise from someone in the know — a pro. Astro HQ is a two-person indie software company that launched its first app in February. 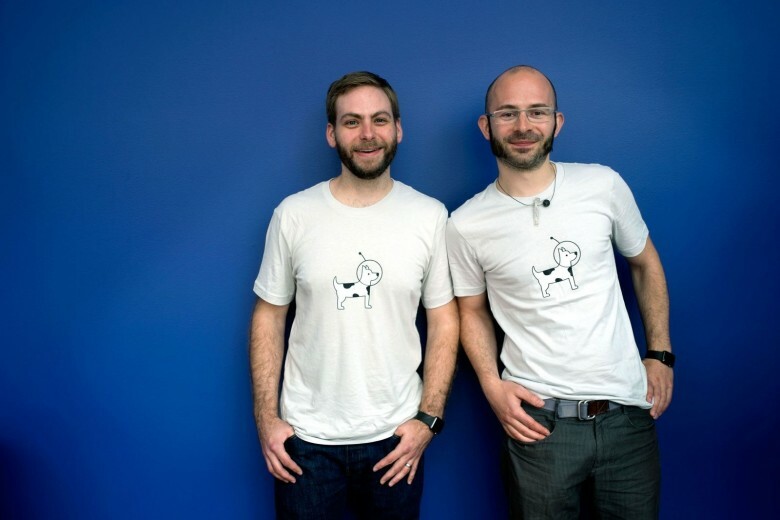 Run by two ex-Apple engineers — Matt Ronge and Giovanni Donelli — their app was successful. They’re now making their livelihoods from their software. They’re living the dream! Independent app developers! They’re as rare as unicorns. Only 0.01 percent of app developers are financially successful, according to a depressing survey by Gartner. Ronge and Donelli did a lot of things right, including their own app marketing, which they say was key to their successful launch. They did the app marketing themselves, with no prior experience, and a lot of what they learned was thanks to one book.